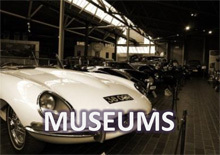 Silverstone Auctions will be hosting a special Competition Car only sale at Race Retro on Friday 26th February, in addition to its classic road car sale which takes place on the 27th-28th February. Taking place for the first time at Race Retro, one of Europe’s premier historic motorsport events, the racing car only sale will feature around 50 cars from the race track and rally circuit to choose from. The sale follows Silverstone Auctions’ first dedicated competition car sale, which took place at the Silverstone Classic back in July, where £1million worth of race cars were sold. 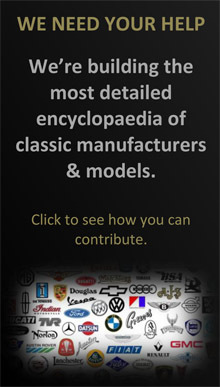 A number of exciting competition cars have already been entered into the auction. 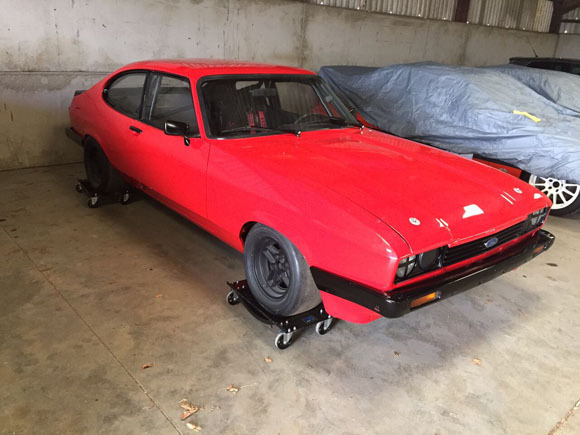 A 1980 Ford Capri Group 1 racing car is estimated at between £22,000 and £28,000. 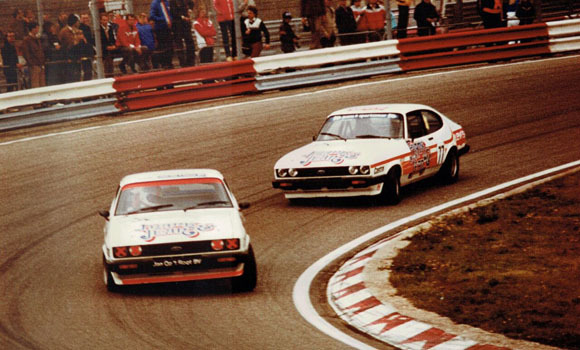 The Capri was built in early 1980 by George Houthuyzen for the ‘Toerwagen Kampioenschap' and was raced in period in the Netherlands before being sold in 1982 to Peter Elgaard in Denmark who campaigned it in the Danish national series. Currently in very original condition, having not raced for over 30 years, this car may well present an ideal entry opportunity to become involved in the ever expanding and popular Group 1 racing scene. 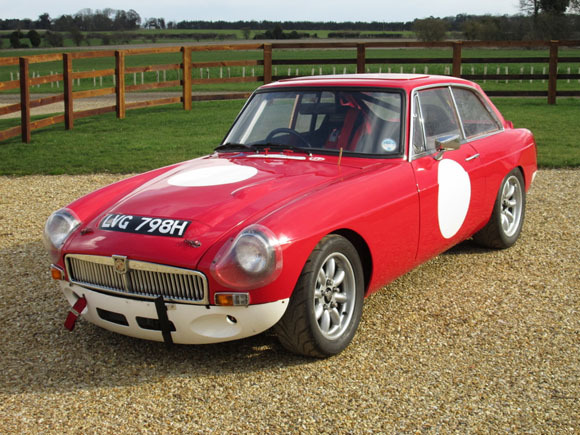 Also offered is a 1970 MGC GT competition car, estimated at between £13,000 and £16,000, and raced in period by Mark Burnside. This is a very quick car having held a number of lap records in its day and now offers numerous options for competition. The car benefits from an engine rebuild, carried out by Steve James Engineering in 2010, during which new Cosworth pistons, valves and new valve seats were incorporated, among other adjustments. 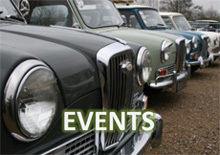 Silverstone Auctions is now inviting quality entries into the sale so those looking to sell a historic or modern racing car are encouraged to get in touch soon.